Interested in The Latest Hearing Aids At The Best Prices? 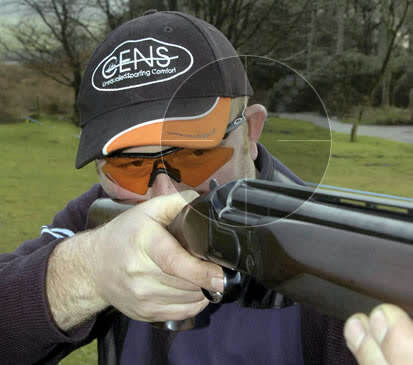 You can prevent hearing loss caused by noise, we provide speciality earplugs and filters for swimmers, sport shooters, and those working in noisy environments. 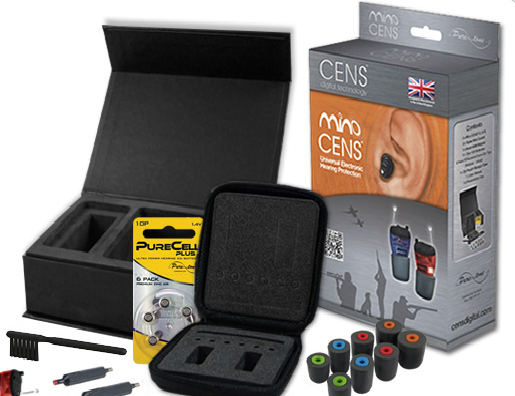 We select only the most superior products from Starkey, Puretone, ACS, CENs Minerva and other hearing protection manufacturers. We source our protection products from across the entire market. We Provide products for many applications and they are available in soft silicone for comfort and also durable acrylic. We can offer virtually invisible hearing protection for home, leisure and industrial use. Noise exposure can contribute to tinnitus and hearing impairment. This means protecting your ears from prolonged noise exposure could be one of the best things you do for your long-term wellness. Because noise is only attenuated when you need it you can wear your hearing protection all day. The intelligent circuitry inside ensures that you can hear normal volume sounds as if you weren’t wearing hearing protection. This means that you can wear your protection all day, safe in the knowledge that your hearing is protected. Electronic hearing protection devices ensure perfect communication and protection for people who work or play in situations where noise rapidly changes from quiet to loud. Custom fit solid earplugs provide outstanding noise protection for a variety of recreational and occupational environments. The corded option allows wearers to place the plugs over their necks when they're not in use. 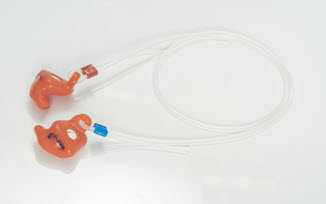 Solid earplugs are also available with a removal "L" shaped handle. The Hocks Noise Brake® is an acoustic filter that adjusts all incoming sound to appropriate speech levels. While most hearing protection seals off the ear, effectively blocking any sound from entering, this high frequency noise filter lets air and sound through in a safe, effective way. As a result, the wearer can communicate freely and remain aware of the surrounding environment. Shaped to eliminate helmet interference and custom made for comfort, BikePlugs are specially designed for motorcyclists. Acoustic filters protect hearing and reduce noise fatigue without compromising awareness. Filtered attenuation at 22dB. and fitted with handles for easy removal. A choice of 5 acoustic filters improve speech comprehension in high noise environments. Custom-made waterproof swim plugs offer protection for those prone to ear infections or other ear problems. Made of soft hydrophobic silicone material for maximum comfort, the plugs float to prevent you from losing them in the water. Swim plugs come in a variety of solid, swirled and neon colours. I am afraid that is a lie, we can't cure snoring, but for long suffering wives everywhere we have a solution that won't involve you killing your husband. Burying a body at two in the morning is just no fun and plays hell on the nails. Please Don't Kill Your Husband, we can help! Our sleeping earplugs are the perfect complement to the perfect night’s rest. They are soft enough to provide a comfortable sleep at the same time as effortlessly diffusing background noise (ie the big honking snoring). The sleeping earplug is available in different styles including completely-in-the-canal (CIC) and in-the-canal (ITC). It also includes a pull string for easy removal. Softnight sleeping earplugs are crafted to reduce noises that may prevent sleep, such as snoring or travel noise. For additional comfort, Softnight plugs are made from extra-soft silicone that flexes to accommodate any movement of the ear on the pillow during sleep. Make sleepless nights a thing of the past with a pair of custom moulded sleeping plugs! There, So Much Easier Than Washing The Blood Out Of Your New NIghtie! The sleeping earplug is available in different styles including completely-in-the-canal (CIC) and in-the-canal (ITC). It also includes a pull string for easy removal. Its safe and comfortable and means the father of your children may actually survive to see them grow up!